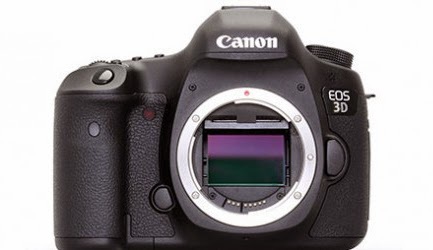 Michael Daniel Ho - The Wildlife Ho-tographer: Canon Full Frame DSLR With 50+MP Sensor? Thanks for the easy to understand, insightful analysis of the upcoming mega pixel camera. Some sites give such a terminology filled explanation that makes it boring and undecipherable to read.